Google Glass won't just pair with your Android or iOS device to show you notifications. The wearable computer was present at SXSW, where Google announced some cool new app integration, including support for Gmail, Path and the New York Times. 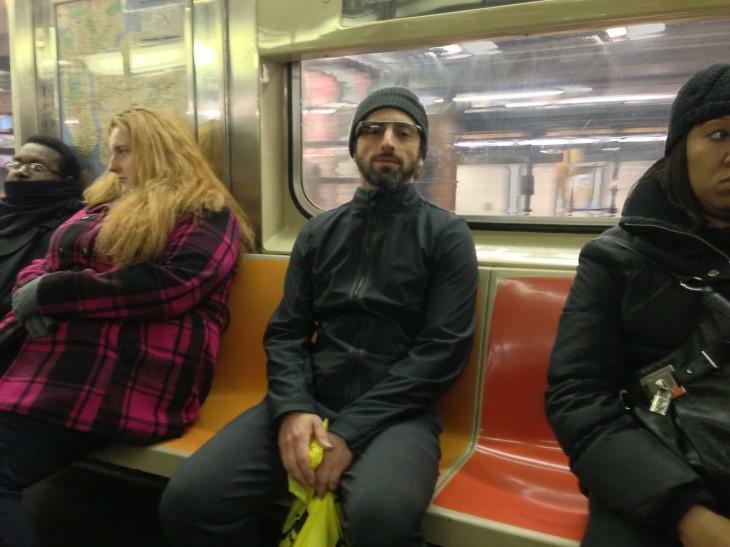 All a wearer needs to do is ask for news and Google Glass will deliver. You can even tap Glass to have the technology read an article aloud. Please don't bring this to a crowded movie theater. Glass will be able to snap pictures and upload them directly to Evernote and Skitch, Google demonstrated. For Path, Glass will even display curated notifications from the social network and let users reply to posts, with emoticons. And on Gmail, Glass will be able to display a sender's photo and subject, and allow users to dictate a response if one is needed. If you thought someone walking down the street talking into a hands-free Bluetooth headset looked strange, Glass is bringing it up another notch. Google's technology is definitely taking shape, and it's impressive that the search giant is finding ways to integrate with popular apps. "This is just where we started with a few friends to test the API in its early stage," Google Glass developer evangelist Timothy Jordan said. It'll be interesting to see what other friends develop for Glass in the future.